There was a huge Fisher Price Recall issued today. Here is a letter from the Fisher Price General Manager regarding this issue. There is also a list of affected items at the bottom. You may have questions about recent safety announcements for Fisher-Price toys, and I want to personally acknowledge your concerns. Many of us here at Fisher-Price are parents, too – myself included – and we share your belief that nothing is more important than the well-being of our children. I can reassure you that our business operates in a highly regulated environment, which means that toys are overwhelmingly safe. I’d also like you to know that beyond industry regulations, Fisher-Price takes additional steps to constantly gather and review feedback about how our products are doing in real homes. We analyze this information to see if patterns are developing that could indicate a product performance or other type of issue. Through this monitoring, we have identified a few issues we want you to know about. In collaboration with the Consumer Products Safety Commission, Health Canada and other regulators, we initiated the recall process for certain products. And we’re reaching out to parents to help you determine whether you have a recalled product and how to get a replacement part or repair kit. We’ve prepared detailed information for you at this website – www.service.mattel.com/us/recall.asp – and you’ll also find contact information if you need to speak with someone on our Consumer Relations team. For a list of products affected by this recall, see below. We value your feedback and take very seriously all concerns reported during a product’s life span, and we go to work to fully understand and evaluate each situation. We will continue to do this. Product recalls are a difficult part of business, and I understand they’re particularly concerning when they involve products for children. But we’re going to continue to work extremely hard to bring your family products that are safe and engaging and innovative – just as you expect from Fisher-Price. 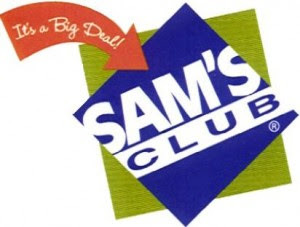 Sam’s Club is offering a 15 week membership for just $15. You must purchase it between September 29th and October 10th. This membership will be good though the holiday season. Sams Club has a great selection of toys (their sets usually have more to it. Like it might be a Leapfrog Tag Reader and 2 books for the same price as the 1 book set at Walmart. ), holiday decorations, food gifts and more! 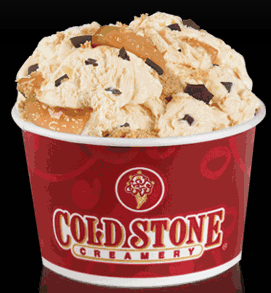 Would you like to be a part of the world’s largest ice cream social and receive some FREE Coldstone Creamery ice cream?! If you are screaming yes, then head over to your local Coldstone Creamery today, September 3oth, from 5PM-8PM to snag a FREE 3 oz. portion of Caramel Apple Ice Cream mixed with chocolate shavings, graham cracker pie crust, and apple pie filling (aka Kate’s Creation). FAs an ice cream connoisseur, Kate’s one true wish was to create the exclusive creation for the World’s Largest Ice Cream Social. Click here for more information. *While you’re enjoying your free ice cream, consider showing your support for the Make-A-Wish Foundation by purchasing a Make-A-Wish paper star for just a dollar! 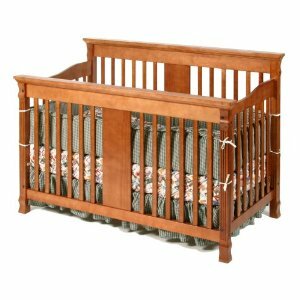 Amazon.com has the StorkCraft Ariel Stages 2-in-1 Convertible Crib for $89 shipped!!! This is down from $330 and includes FREE shipping. This is a savings of 73%!!!! This won't last long! 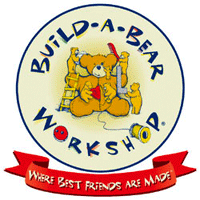 Build A Bear is offering a $5 off $25 Printable Coupon use zip code 60051, if the coupon doesn’t come up for you. 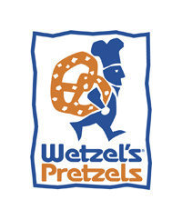 Get a FREE Wetzel’s Pretzels w/ Purchase Printable Coupon “Click the “Coupon” tab. Just enter code 1FORMEGTGSEPT23 to score 10 more points! Here is another FREE Pampers Gifts to Grow code. Just enter code PAMPERSTWITTER5 to score 5 more points! There’s a coupon available for $1/1 Energizer Batteries or Flashlight on Coupons.com. Plus, it’s also available from the 8/1 and 9/12 SmartSource inserts. 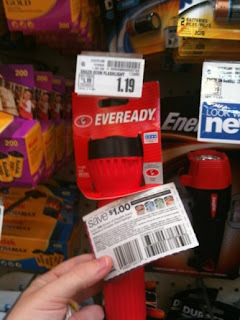 Andrea over at SavingsLifestyle.com (formerly MommySnacks.net) found EverReady Energizer Flashlights regularly priced at her Kroger for only $1.19! I’m guessing these should be available at that price at most Kroger stores and Kroger affiliates (and possibly other stores as well). Use the $1/1 coupons to get these for only $0.19! 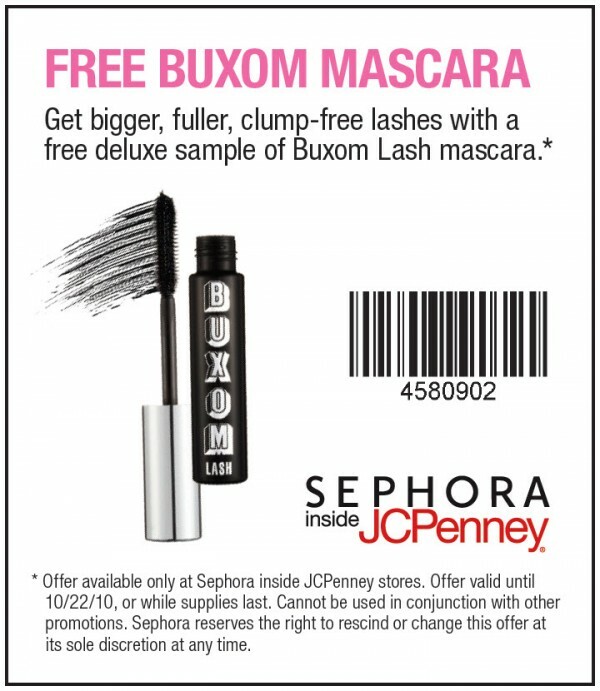 Take this coupon in the Sephora counter at your local JcPenney store to get a free deluxe sampe of Buxom Lash Mascara. 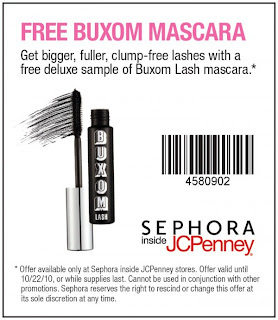 This coupon is good through 10.22.10. 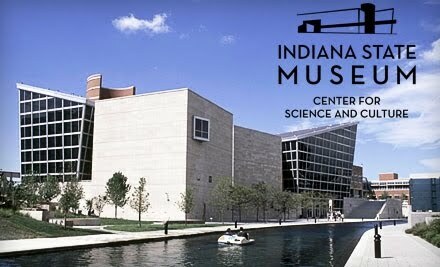 The Indiana State Museum unites artistic, scientific, and cultural exhibits to give visitors an immersive education on the state and its history. Peruse three stories of permanent galleries—such as Enterprise Indiana, highlighting Indiana-made products from the '20s through the '50s with a 100-foot assembly line—that collectively tell the story of Indiana from its earliest beginnings in the newly formed earth through its awkward teenage years and into the present day. Glimpse ephemeral temporary exhibitions, such as the upcoming Titanic: The Artifact Exhibition, starting September 25 ($10 members, $17 nonmembers), before they evaporate into a cloud of knowledge-rich vapor. Catch a flick at the on-site IMAX theater for a view of a big screen that makes other big screens seem comically misnamed, or come by during a special event to witness Indiana history as it unfolds. Even the museum's structure itself, built from Indiana materials such as limestone, steel, and glass by native Indiana carpenter ants, functions as an exhibit, its walls studded with icons from each of the state's 92 counties. In addition to laughing off admission fees, all museum members receive the kind of special treatment normally afforded to movie stars and international Yahtzee champions, including 10% off purchases from the museum store, discounted rates for additional admission tickets, reduced prices for the IMAX theater, and invitations to special events. Members can also take advantage of the Indiana State Museum's participation in the Association of Science-Technology Centers' Travel Passport Program, which guarantees complimentary or reduced-fare admission and extra smiles at more than 300 other institutions around the world. Must activate membership via email by 12/15/10. Limit 1 per household, may buy 3 additional as gifts. New members or members who have been inactive for at least 1 year only. Non-transferable. No cash value. Not valid with other offers. The savvysource.com is a site that offers parents a significant savings on a fun, family-friendly activity selected by the Savvy Source editors. The deals are done weekly. The deal for this week is a family membership for 50% off at The Children's Museum of Indianapolis. So $60 for a year of fun! This is only available for new members. EXISTING MEMBERS within the past two years are not eligible to purchase this discounted membership. Coupon must be redeemed by December 31, 2010. Only one membership may be purchased per household. A coupon cannot be combined with any other gift certificates, third party certificates, coupons or promotions, unless otherwise specified by merchant. The coupon is of no cash value, is non-transferable and cannot be purchased as a gift. The Children’s Museum of Indianapolis is one of the largest children’s museums in the world. The museum’s five levels and close to 475,000 square feet feature interactive exhibits covering everything from archaeology to world cultures to biotechnology, plus extensive toy and dollhouse displays, a working antique carousel, a theater with 350 seats and a planetarium. Don’t miss the 1868 steam engine, nine-foot tall polar bear, the mastodon skeleton found in Indiana, or North America’s largest water clock. Paleontologists of all ages will be thrilled with the Dinosphere hands-on exhibit that reflects life in the Cretaceous Period. You can dig for fossils and work in a functioning paleontology lab, while exploring what life was like 65 million years ago. On the second level, children can learn what life is like in Egypt -- no passport required! In the "Take Me There: Egypt" exhibit, kids can visit an Egyptian home, shop in a marketplace and participate in a traditional Egyptian celebration. Be sure to save some time for the Playscape exhibit, specially designed for children under five years. Little ones can splash in a water play area, dig at the sand table, climb on fun structures, and play with blocks and trains. The tiniest museum-goers will love the sections that are specifically designed for exploration by infants and non-walkers. Be sure to check the website for new, exciting events and exhibits, such as a 43-foot tall tower made of blown glass, or activities, such as Finger Plays in the Playscape exhibit, Meet the Paleontologist in the Dinsosphere exhibit and Boat Building in Science Works. Take advantage of this offer from Savvy Source and The Children’s Museum of Indianapolis and open your child’s mind to a world of discovery. We LOVE The Children's Museum! We always have so much fun there! This is definitely a deal not to pass up! 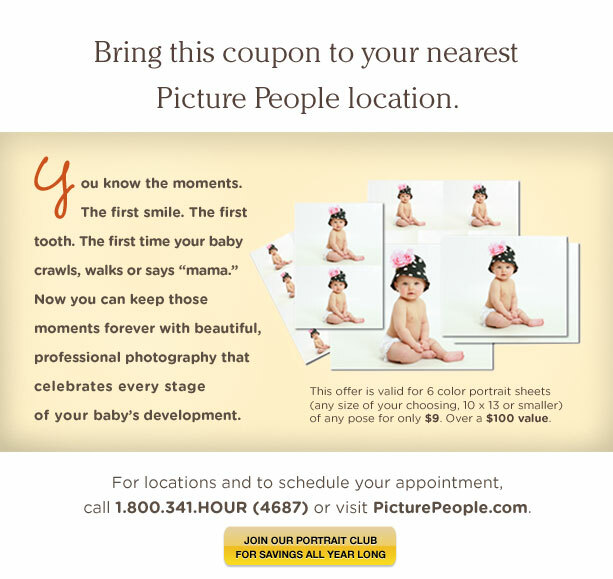 Want to get those family pictures done early for the Christmas cards? 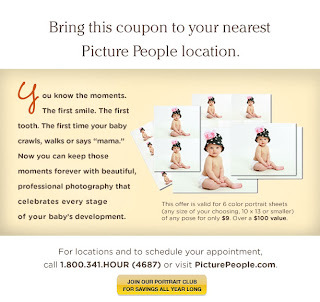 This is a great way to get a bunch of pictures for only $9!!!! This is a $100 savings! Click here for your printable coupon. Now the secret to get cheap pictures, is to leave your wallet at home and only take $10 with you. You now have your Christmas pictures done before Halloween! A Big Bundle Package consists of six color portrait sheets sized 10 x 13 or smaller of the same image. Not valid on existing orders, reprints, enhancements, or special orders. Offer valid in studio only. Offer cannot be used in combination with this or any other offer and must be presented at time of session/purchase. Total offer redemption quantity is 1 Big Bundle Package per customer (individually and/or as part of a family/group). Offer valid at participating locations only. Offer expires 10/31/10. Hopefully this built up your bank a lot. There was a total of 330 points. Even if you don't have a child in diapers, this would be a really easy way to earn a free reward about once a year with the number of free codes that are released. This is where you can find the codes on different Pampers products.